‘Tis the season for breaking out your finest! Try one of these three solutions to get it nice and shiny before entertaining holiday crowds. 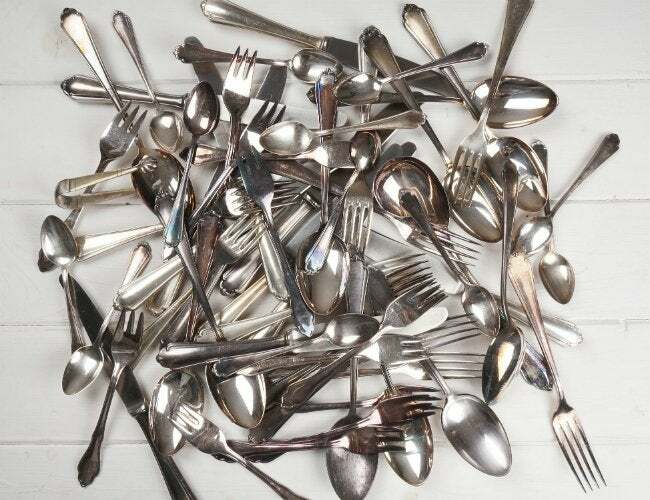 There’s no place for tarnished silver on the holiday table, especially not when company is due for dinner. But if removing the tarnish so that your precious metal sparkles and shines seems more than just time-consuming, that’s because probably it can be a total pain. Clear your mind of visions of extra elbow grease and hours spent buffing silver until it gleams. You’d be surprised: There are actually three fixes that are quick and relatively painless to pull off. Even better, you can accomplish each one using the tools and ingredients already stocked in your kitchen cabinets. With company due to arrive any minute, don’t wait another second to test one of these tricks! For silver with a bit more tarnish, the easy way to kick your cleaning routine up a notch is with an unexpected and flavorful polish. The best part? The secret ingredient you need is located right inside your fridge. 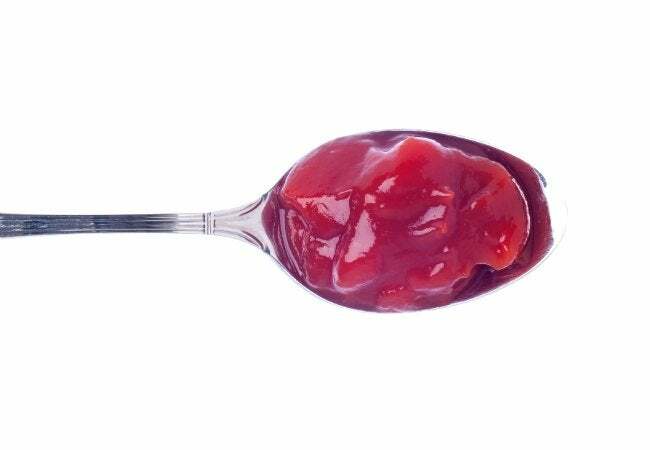 Simply pull out and uncap a bottle of ketchup, then squirt a tiny amount on a paper towel. Next, gently rub the condiment along each piece of silver anywhere it appears tarnished. If it doesn’t come right off, let the ketchup sit for 15 minutes, then wipe the red away with a dishtowel and rinse your silverware clean. For pieces with intricate details (like a fancy grip), put ketchup on an old toothbrush and give it a light scrub. 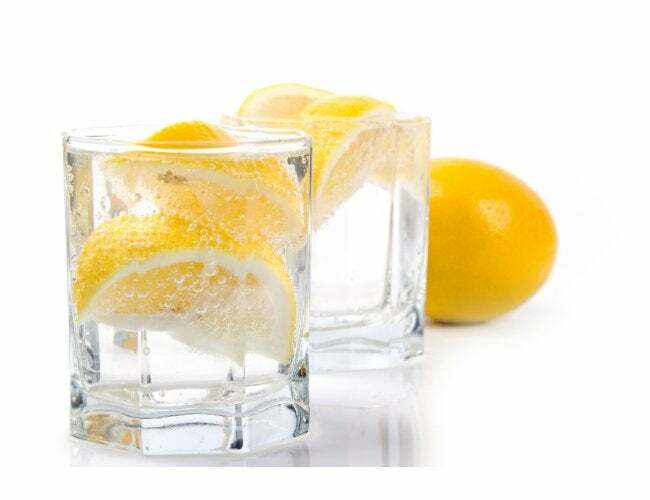 The next time you pour yourself a glass of lemon-lime flavored soda water, make sure to set aside a second glass—with a couple drops of dishwashing soap to make the carbonated drink even more bubbly, that’s all you’ll need to give tarnished silver extra shine. Simply dunk each fork, spoon, or knife in a glass of soda water and let them soak for up to an hour. When time is up, give each piece a rinse under the sink and use a clean dishtowel to dry. Your silver will look good as new. This last idea is pretty genius if you ask us: You’ll need aluminum foil, baking soda, and some tap water. 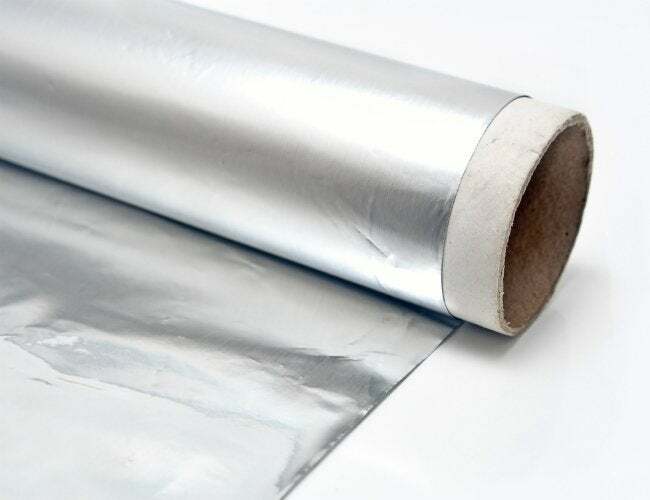 To start, line a pan with aluminum foil and lay out the silver that needs cleaning. Separately, bring a pot of water to a boil, then take it off and add a cup of baking soda for every gallon of water. Next, pour it out over your pan of silver so all is completely covered. Several minutes later, pull it out pieces one by one with a pair of kitchen tongs so that you don’t burn your hands. The tarnish should be completely gone; if not, heat up more water and repeat the mixture. A word of caution: Skip this baking soda–laden method when cleaning your silver-plated pieces and those adorned with gemstones. This abrasive ingredient may be too harsh, accidentally washing away oxidation that was an intended part of an intricate design—or worse—scratching away the silver plating.